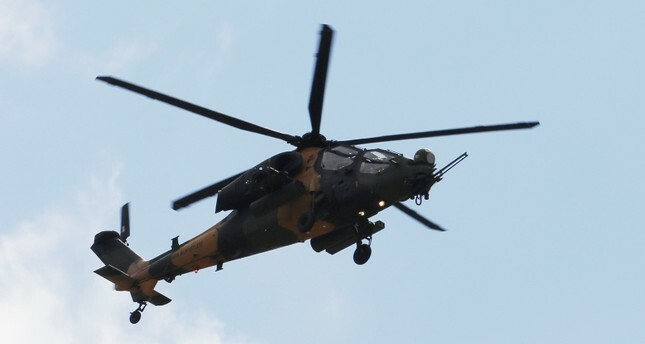 Turkey and Pakistan have finalized a deal for Pakistan's purchase of T129 Advanced Attack and Tactical Reconnaissance Helicopters (ATAK) on Friday, according to the Turkish Defense Industries Undersecretariat (SSB). "Contract negotiations on T129 ATAK helicopters between Turkish Aerospace Industries (TAI) and the Pakistani Ministry of Defense Production were finalized," the undersecretariat said in a statement Friday. The helicopters will be delivered gradually over five years, the sources said. The deal is the biggest single export deal of Turkey's defense industry, the country's defense industry directorate said earlier. Developed from the combat-proven AgustaWestland A129CBT, the new aircraft incorporates a new system philosophy with a new engine - the LHTEC CTS 800-4A - new avionics, sight systems and weapons, modified airframe, an uprated drive train and a new tail rotor.